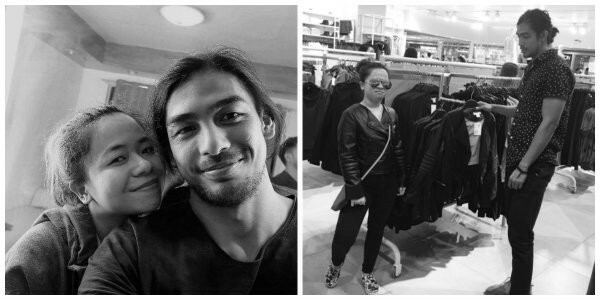 [LOOK]: Is Model-actor Kirst Viray Dating Kiray Celis? Uwian na mga Bes, ginalingan nanaman ni Kiray Celis! 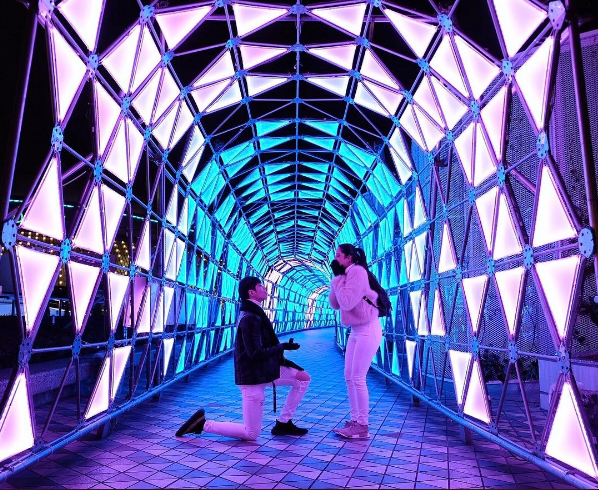 Congratulations Luis Alandy and Joselle Fernandez! A beautiful wedding indeed. 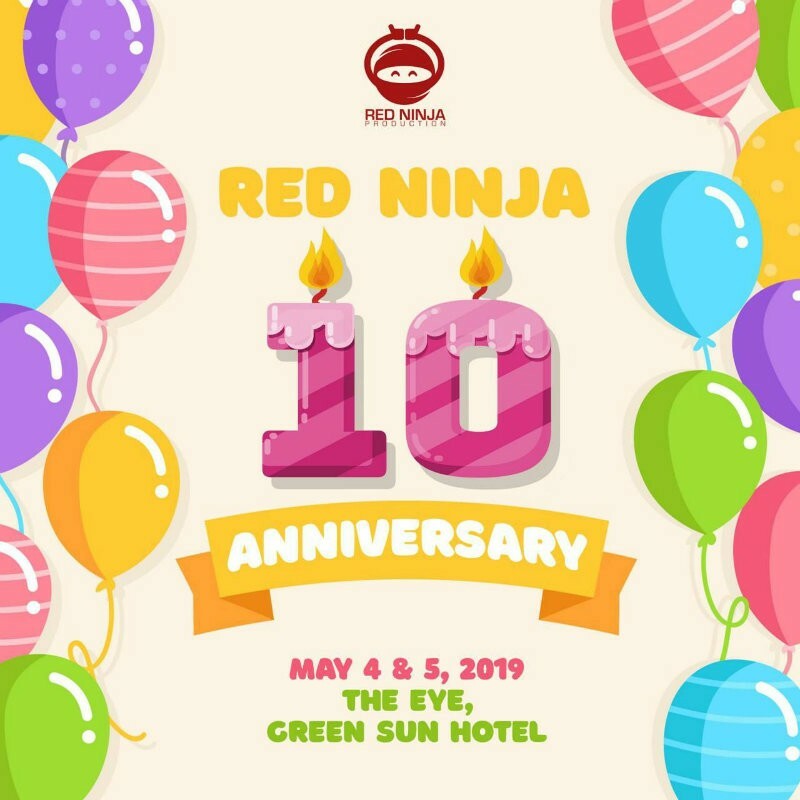 Actor John Regala collapsed in public. How is he now? 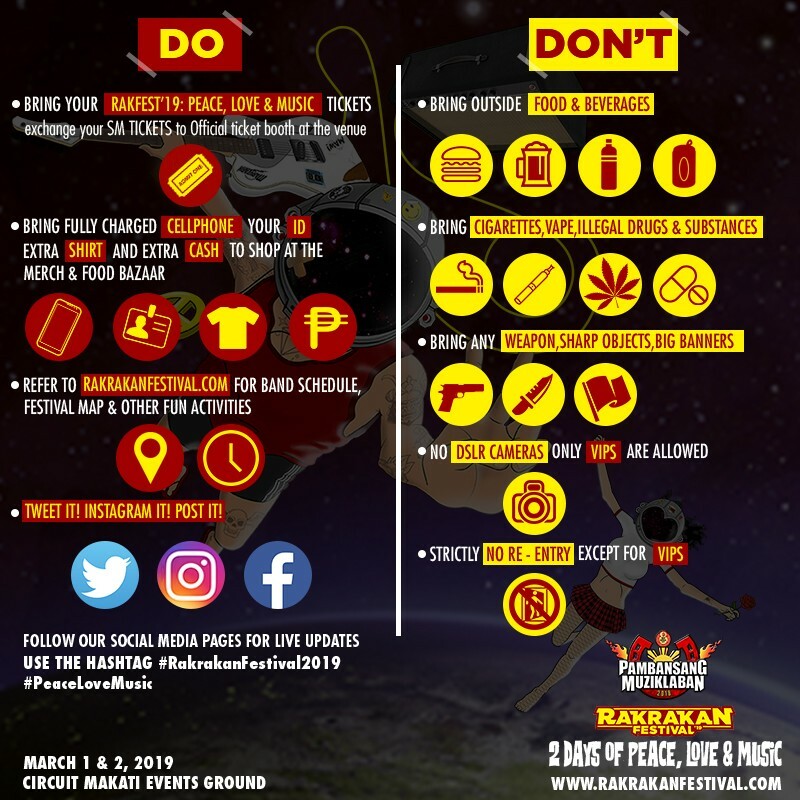 Uwian na mag Bes, may nanalo na. Taken na si PBA GlobalPort Batang Pier Player Terrence Romeo. 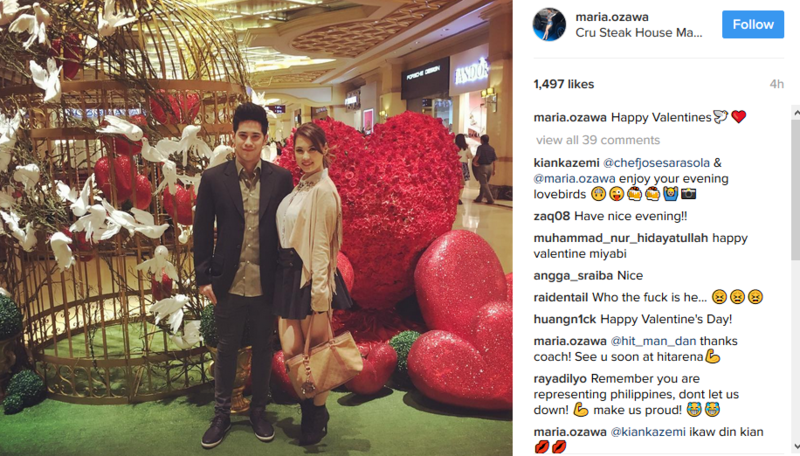 [LOOK]: Is Maria Ozawa Dating Filipino Actor/Chef? May Pinoy nga bang boyfriend ang dating AV Actress na si Maria Ozawa? Kilalanin kung sino sya. Having a hard time pronouncing your favorite French brands? Worry no more. 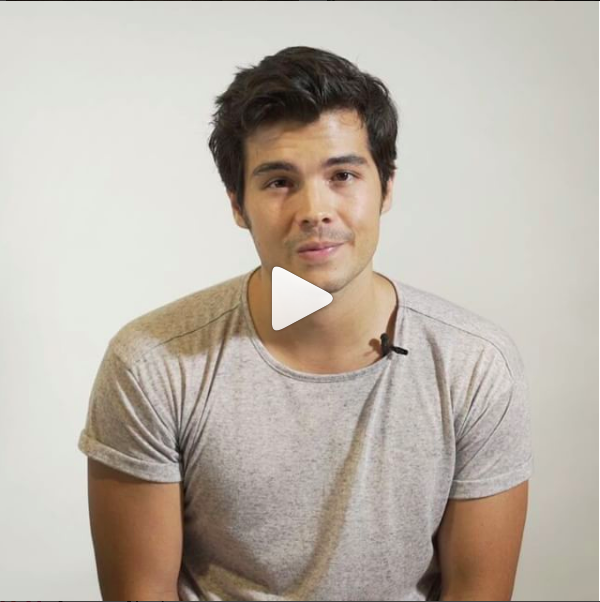 Anne Curtis' fiancé, Erwann Heussaff is here to teach you how to pronounce commonly mispronounced French brands. Congratulations are in order. Congrats Max and Rob! #ExGoals? 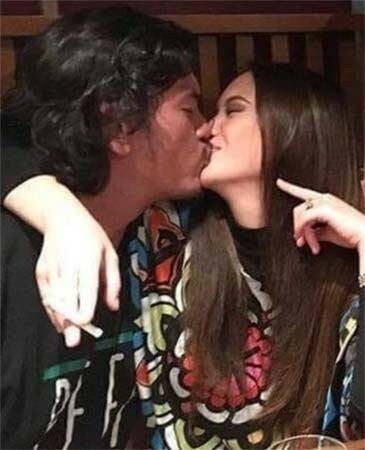 Watch as Presidential son Sebastian "Baste" Duterte and Ex-Girlfriend Ellen Adarna tease each other after breakup.